Ibtkar is a niche consultancy that offers integrated strategy solutions catered to the unique needs of the region. Bringing a fresh perspective, Ibtkar’s team and extensive network help organisations and individuals upgrade their image, create new lines of revenue and develop synergies with influential players in the GCC region and abroad. Our team has extensive experience in convening local, regional and international conferences. Also, our expert team has years of experience providing campaign back services for business, governments and non-government organizations. Our team can help you assess and negotiate your security needs on the individual and business fronts on a local and international level, and they can be chartered to provide site specific studies, especially in subjects where disaggregated data is difficult to find. Helping ambitious candidates develop their academic, social and business network . Our expert team can also arrange for specialised training to fit the individual and organisational needs in aspects of cultural sensitivity and business practices. 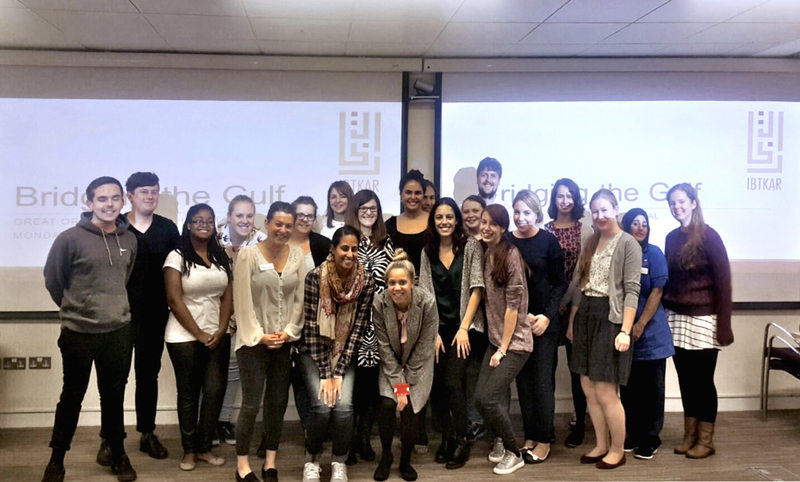 Photo: Training for the staff at Great Ormond Street Hospital in London covered cultural aspects that may be important for health care professionals who are dealing with families from the Arabian Gulf.